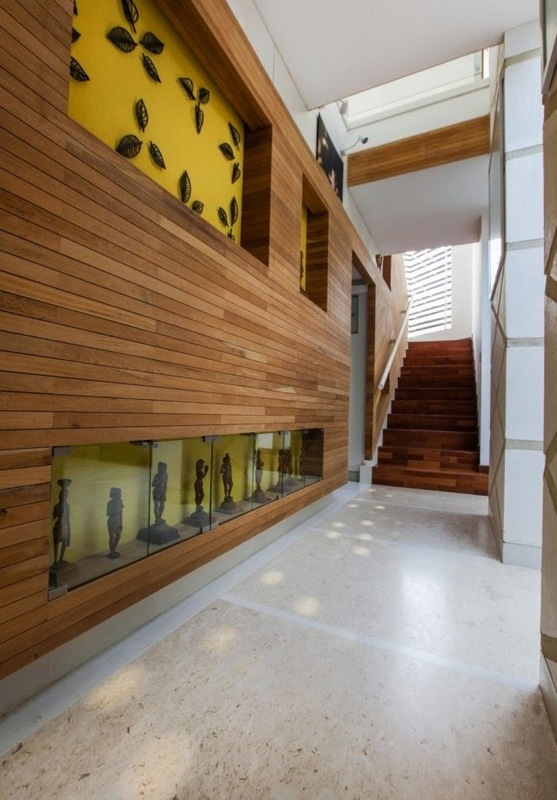 Interior walls and ceilings are covered with wood wall paneling that allow facades. 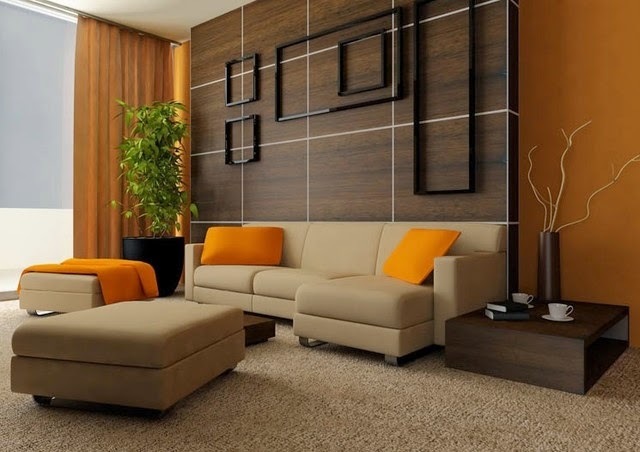 Wood wall panels are usually made of a mix of veneer, laminate and paper, which are available in many colors. In addition, the installation is simple and usually by means of a click-system. 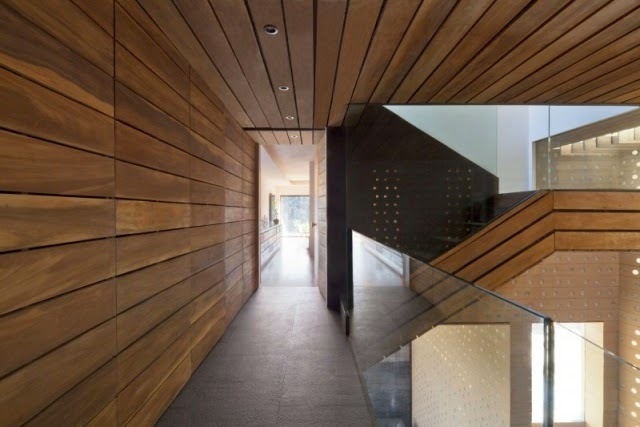 Wood wall paneling can work wonders in your home. 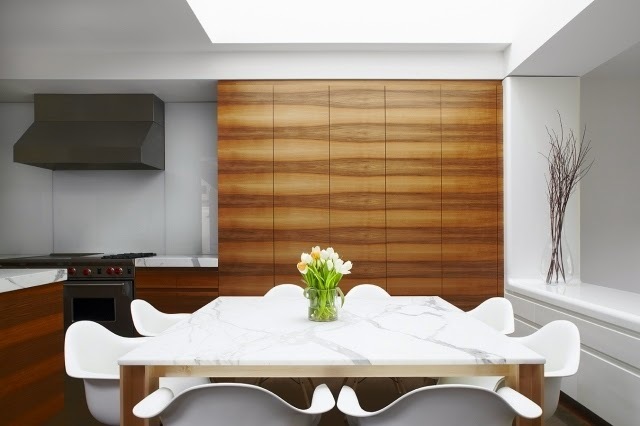 We have Twenty-two cool wood wall panels ideas for you. 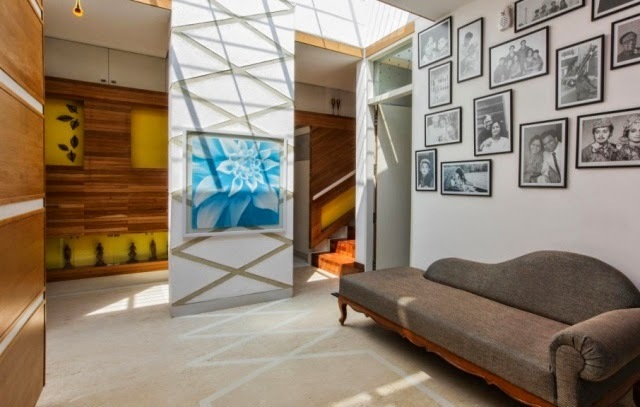 Decorative wood wall panels are a symbol of naturalness and give warmth between all of the modern architectural forms and designs of steel and glass. 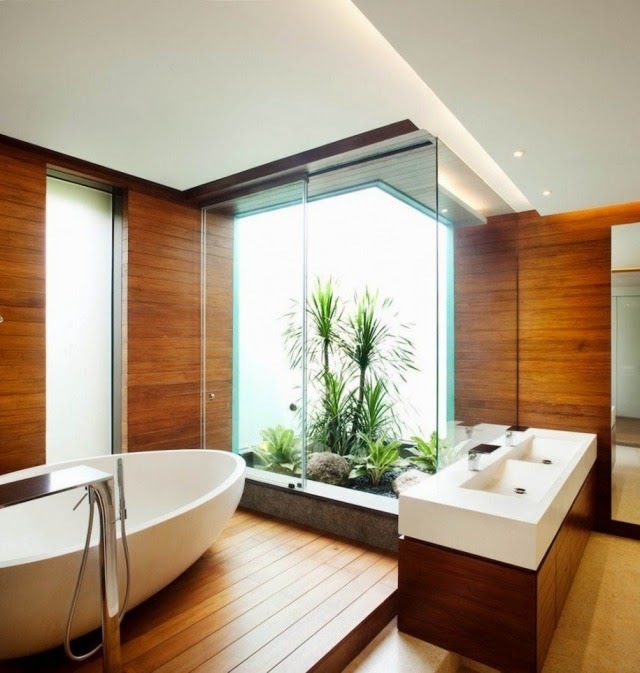 The natural material has a calming effect on people. Whether in the kitchen or in the bedroom, in the hallway or bathroom, natural wood wall panels can be definitely a unique and give a high - quality look arise. 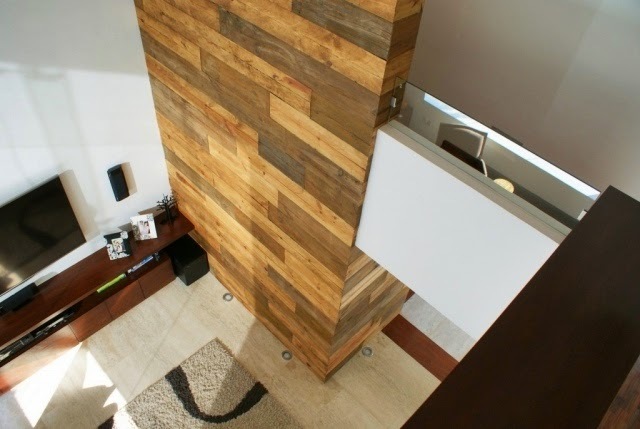 The special look of wood wall panels attracts everyone's attention in your home. 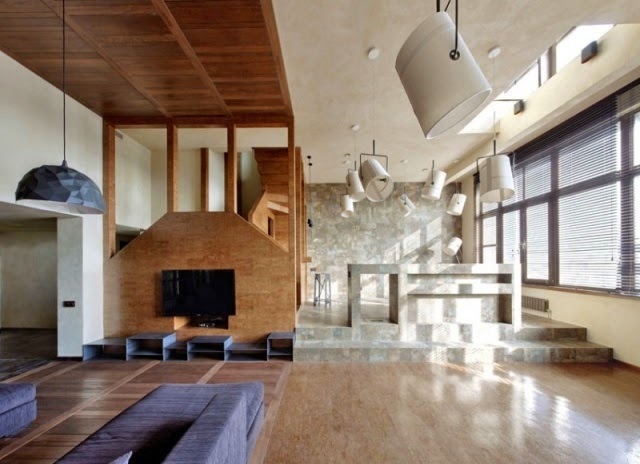 If ceiling and interior walls are covered with the same wood, they give the building a homogeneous appearance. 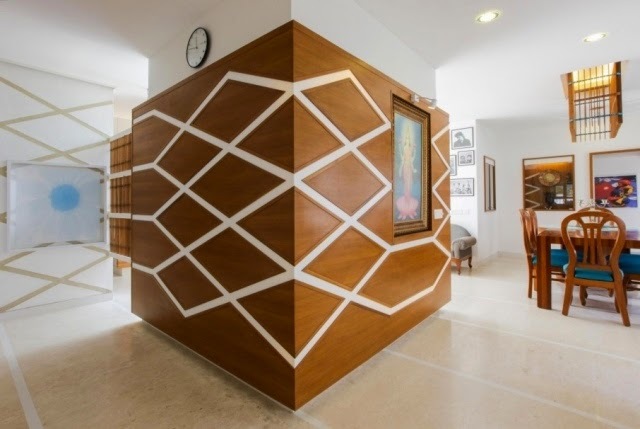 Why should you choose wood wall paneling? There are a lot of advantages if you opt for wood as a building material for your own home. Wood wall panels are sustainable, maintenance free, durable, and allergy friendly. Moreover, modern wooden panels provide excellent natural sound. In places where wall panels made of wood, they can improve communication and reduce noise-induced stress. The matte intense color of wood produce livability within your own four walls.Wood wall panels can give special importance in different colors. For example,White painted wooden panels on the wall are a typical element of the Scandinavian furnishing style. Without the room visually overwhelm ensure lightness and warmth. Wood wall panels fit perfectly with the rustic look of a country kitchen, and also put harmony accents in the living room. 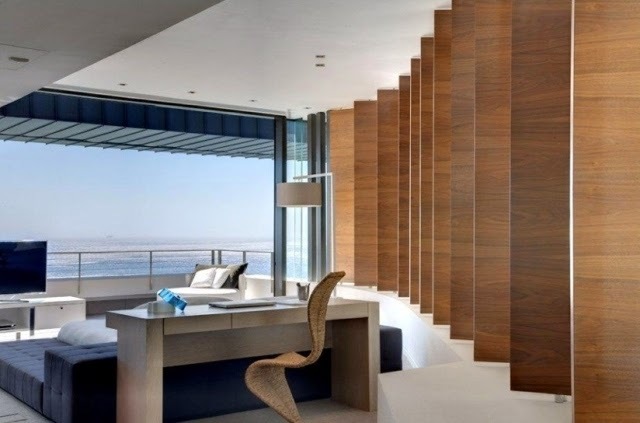 In addition, the wood of the wall covering should be matched visually furniture and floor.